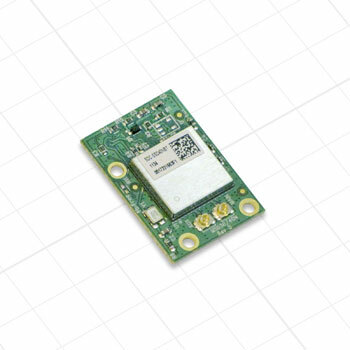 The SDC-MSD40NBT is a Wi-Fi and Bluetooth module that supports 802.11a/b/g/n via an SDIO interface and Bluetooth2.1 via a UART interface. By supporting both Wi-Fiand Bluetoothin the same module, the SDC-MSD40NBT helps device manufacturers significantly reduce system size and cost. Because it has the same interface, form factor, board connector, and pin definitions as the SDC-MSD10G and the SDC-MSD30AG, the SDC-MSD40NBT provides a smooth upgrade path to 802.11a/b/g/n and integrated Bluetooth reducing system cost while delivering the latest wireless capabilities.